The exhibition This is Cas | Vintage Photography by Cas Oorthuys is accompanied by a publication entitled Cas Oorthuys |Contacts. 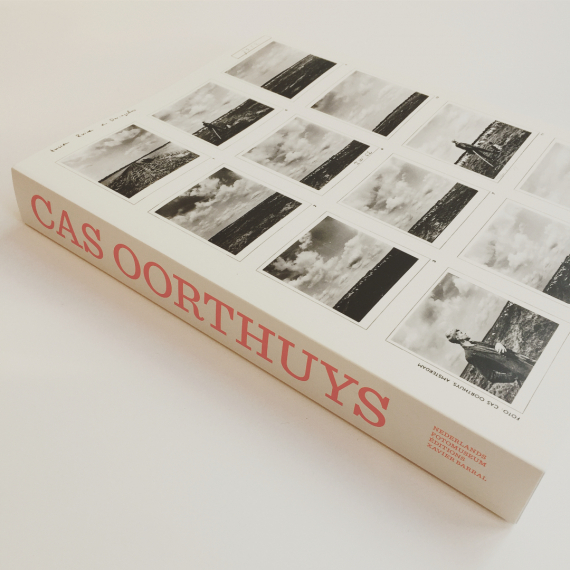 In the book, the focus on Oorthuys's contact sheets. 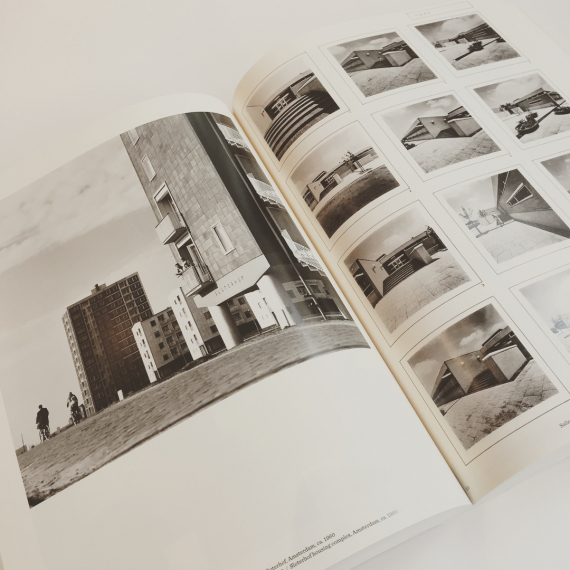 The publication has been created by Frits Gierstberg and Xavier Barral and has been published by Éditions Xavier Barral, Kannibal Publishing and the Nederlands Fotomuseum. We have a Dutch and English edition available in our webshop.